Leaders in the provision of specialist commercial electrical services, heating & cooling solutions and energy management consultancy. Specialist Commercial & Industrial Electrical Contractors across Wiltshire & the South West. Leading independent commercial energy consultants. Specialists in identifying energy efficient solutions for your business or organisation. SMARTech energy help businesses reduce energy bills. Electrical Services, Heating & Cooling solutions, Energy Management Consultancy and Power Management solutions. SMARTech energy has launched four new specialist services. Why? Because we believe that by putting ourselves into our customer’s shoes and providing bespoke solutions, we can make our services better – from the initial design specification through to the installation and ongoing support. SMARTech Heating & Cooling provide design, installation and maintenance of commercial heating and cooling solutions. Based in Corsham, Wiltshire, SMARTech Heating & Cooling provide a wide range of business energy saving solutions to help you control and reduce your commercial electric consumption. 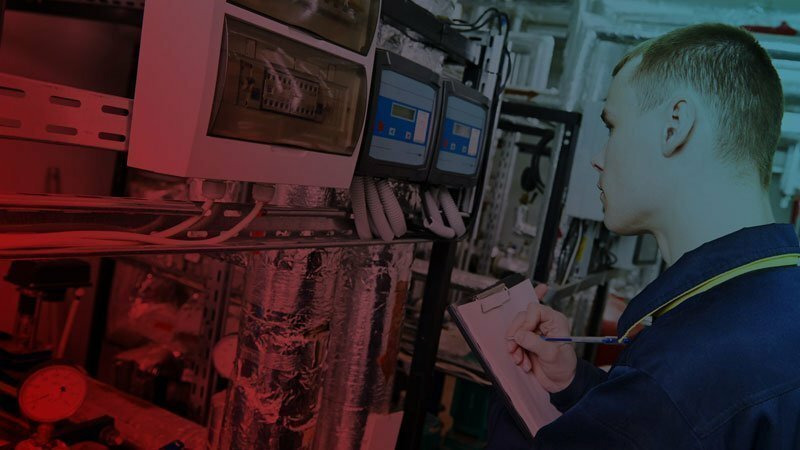 SMARTech Electrical Services provide electrical inspection & maintenance, design & installation, lighting design & installation, energy monitoring and PAT testing. 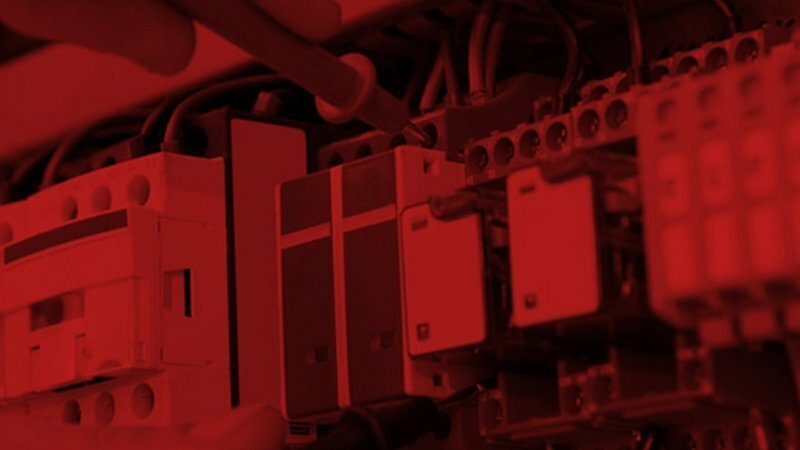 Our team have a wealth of experience helping businesses keep premises and equipment running, upgrading existing installations and designing & installing new. 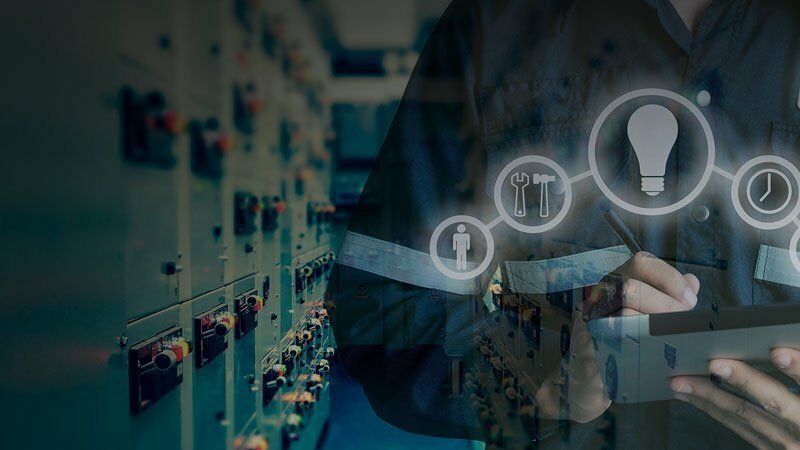 Our team of specialist electrical, mechanical engineers provide power quality solutions to suit specific applications, and are experts in the design, installation & maintenance of energy saving electrical supply solutions for business. Correcting Power Quality issues not only increases the efficiency of your power supply, but it also delivers immediate cost savings on electricity. Energy Management Consultancy for businesses throughout Wiltshire & the South West. 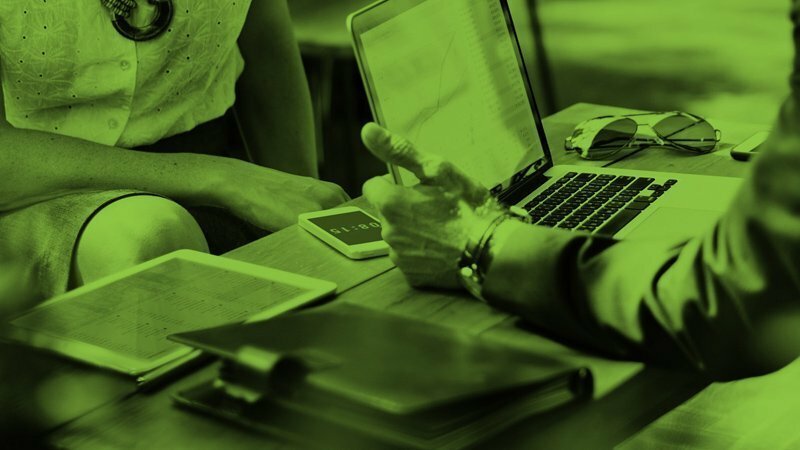 SMARTech energy Consultancy are award-winning energy reduction specialists with expertise in energy efficiency solutions for businesses, and have been reducing our customer’s energy consumption by up to 50%. SMARTech energy’s Wadswick Country Store LED lighting upgrade transforms their customer shopping experience.